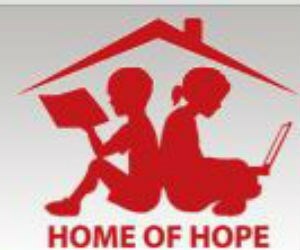 Home of Hope Inc (www.hohinc.org) founded in year 1999 by Dr. Nilima Sabharwal is a California based , 501(c)3 , non profit charity that has ONE GOAL. 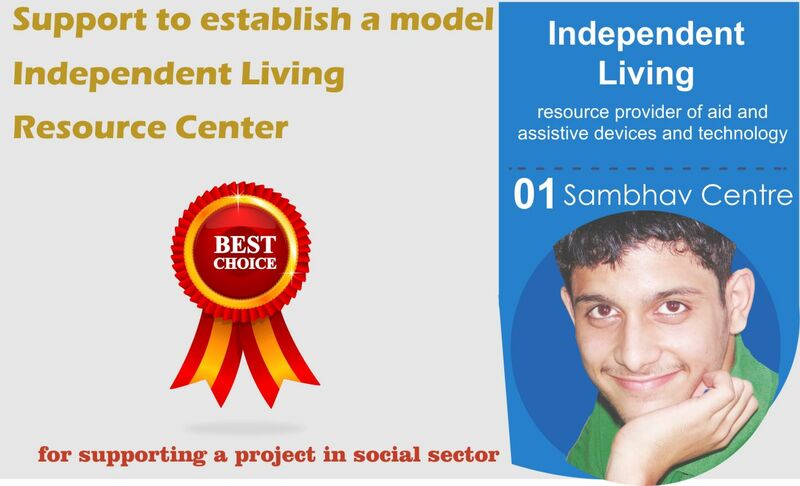 To empower disadvantaged kids to become self sustaining citizens of tomorrow. HOH Partners with struggling orphanages and schools and implements programs focussing mainly on Education and vocational training. This covers a wide spectrum and includes Orphan, destitute, physically crippled, mentally challenged, deaf, speech, impaired, blind, child prostitutes, village girl child etc. The goal of HOH YC is to ignite compassion in the US children by interacting with the HOH disadvantaged child in India. Many years ago,a young 8th grader,gazed outside his school window,watching a peanut seller selling his peanuts and trying very hard to save his mentally challenged child from the ongoing traffic. The peanut seller looked helpless and frustrated. This young boy..was distracted and could not focus . He felt restless and then experienced a calling from the Higher Power .!!.. That "calling" was Manovikas (www.manovikasfamily.org) and that young boy is Dr. Alok Bhuwan. 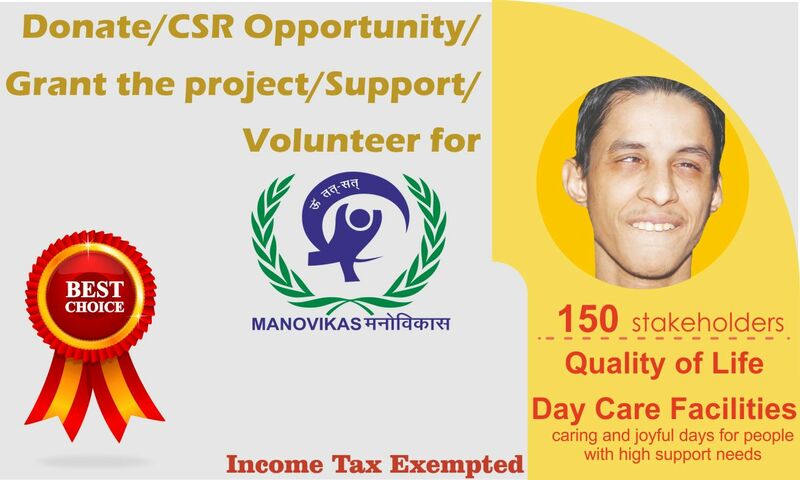 Today Manovikas is a day care and residential center in Delhi for children with special needs from predominantly low-income families. 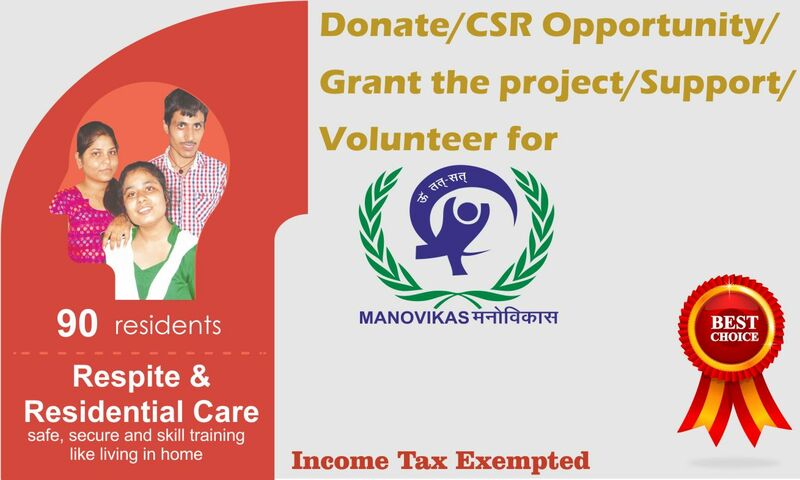 HOH established partnership with Manovikas since yr 2000 in Co creating and funding major programs. 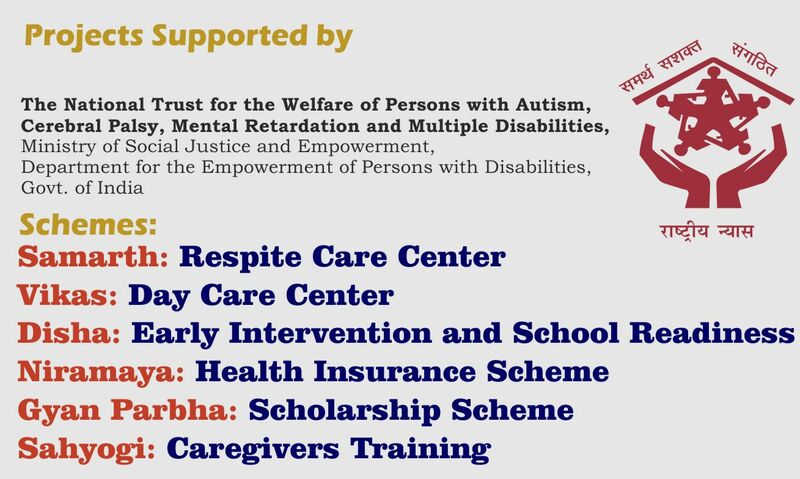 HOH funded Programs has been the catalyst for bringing awareness to the mentally challenged in India. Disability law Act 2016: which mandate a 1% reservation in jobs for person with Intellectual Disability. The list goes on And on ... 2.1% of India's population is mentally challenged Delhi has about 2 lacs 35K mentally challenged kids.